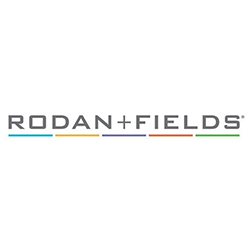 No matter your age, gender, skin tone or ethnicity, Rodan + Fields® products can help you to achieve healthier, younger-looking skin. As an R+F Independent Consultant, I love that I am able to help people live better in their skin and become more empowered in their lives. When my Customers ask me how they can achieve clearer, more radiant-looking skin, I tell them that the R+F secret to great-looking skin is Multi-Med Therapy®, using the right ingredients in the right formulations and applying them in the right order. From their cleansers to their sunscreens, all R+F products are specially formulated to complement each other. I have seen with my own eyes the powerful effects of these products. And I always look forward to seeing and celebrating their results.